PaSsu Diary : Look who's BNB Model? 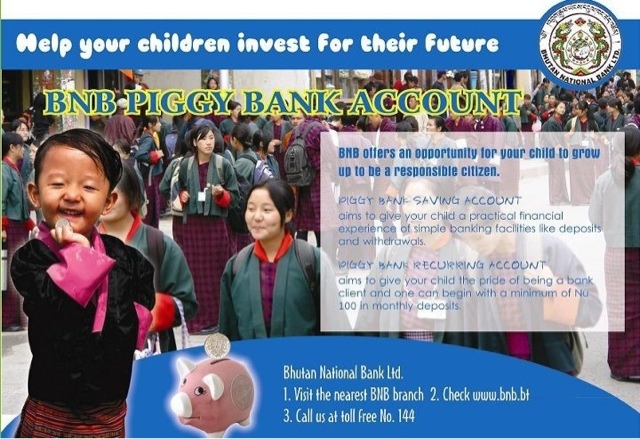 I took that picture of my daughter and posted on Facebook, but I seriously have no idea how it made it to BNB Piggy Bank Ad. It's cute to see her next to Piggy Bank posing like trained model with generous smile, O' there is a coin photoshoped in her hand. But I would suggest BNB to seek approval from parents next time they do anything like this, because it's my daughter and my picture and I deserved to be asked. But this time I must admit I have nothing but good feelings about it. wow...it is good to see your daughter becoming a model for BNB. Interesting! And liked the way you forgive them in name of goodness, but they should have asked for the permission at least. My Dear Passu.. It's not the first time your intellectual property was used and re-used for some individuals or institution's gain. It started from your stories and now it's the photographs. What next? It's about time you write to concerned authorities about it. So the flame is doused when low. Infringement of Intellectual property is rampant in our close knit society. 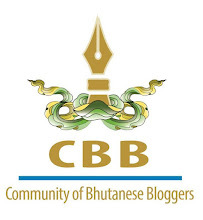 Be it songs, videos, photographs, blogs etc. You flagging this today will help many others tomorrow. Thanks guys but this time the father in me tells me that my girl looks perfect with her smiles on and that let her smile not be a cause of something unpleasant. So let it be. However, I hope this loving reminder is heard and taken with love. I second Aakarling Expeditions, please do something about it so that these things wont repeat again.